← THE WEAK ARE MEAT AND THE STRONG SHALL EAT. How is it possible that as a collective we avoid making daily eye contact with the popular practices that undermine all our critical life systems? Our blind spot is the cultured ideals of success. We have made it a favorite sport to produce and accumulate more than what we truly need. You can begin to connect the dots and discover the solutions by examining the differences between life currency and economic currency. The current economic paradigm is maintained by our own unseen fear and discomfort, as we have learned to edit our reality from cultured and desired preferences. In this unconscious process we escape and abdicate our own evolution, as we avoid and edit out any direct discomfort we may experience. The social and environmental facts are clear, nonetheless we are unable to effectively resolve the many systemic predicaments we are in. The entitlement to build for profit and achievement alone is the culprit to our environmental destruction. The current economic system needs to evolve. We need new checks and balances to prevent a systemic collapse. The globally popularized measurements for success are unconscious practices and standards we can no longer afford. The in-sustainability visible in our economic paradigm can only be maintained through these infinite complexities of avoidance within ourselves. We choose consciously or unconsciously how we participate and serve. Daily life is intimately connected. We have the capacity to receive all of life, as it is, in self and others. As we learn to find balance and nourishment in our diverse emotional states, and experience the present moment in its full complexity, we become open and receptive to what is and who we are. Life currency is about returning to the present moment. The present moment is the only moment. To have success is to love and embrace compassionately our human condition, in self and others, where nothing is assumed or projected, as every discomfort is accounted for and nothing is avoided. In this process you begin to see the tyranny of micro managing our thoughts and emotions for cultured preferences. You begin to understand how to attune to the present moment, to be open and receptive to listen to the immediacy of life itself. In process your path will begin to manifest a complete paradigm shift in your thinking about time and who you are. I hope you enjoyed the above reflection. If you are still reading and want to learn more, send me a note as to what changes you would like to see in your own life. I will set aside some time to speak with you about your own challenges and uncover solutions. 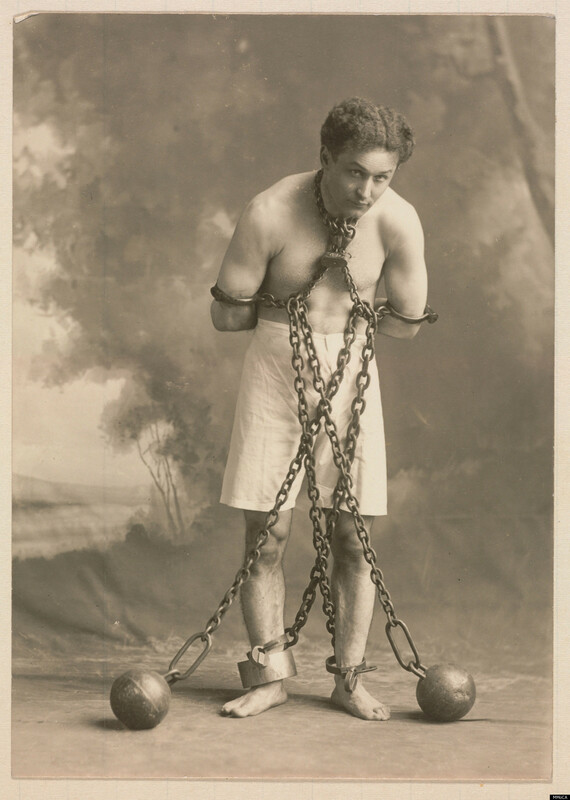 *Houdini syndrome* is the avoidance and abdication of immediate sensory feedback. Gallery | This entry was posted in Activism, Awakening, Awareness, Culture, Cultured blind spots, Economic awareness, economic growth, Economic stigma, Economic sustainability, Economy, engineered productivity, Pain and suffering, PRODUCTIVITY, PRODUCTIVITY BLINDSPOT, Sensory integration, THRIVE, Uncategorized, Wholeness and tagged Collective fear, Economic stigma, integration, Life currency, Pain and suffering, Pain as opportunity, suffering, System integration, Wholeness. Bookmark the permalink.